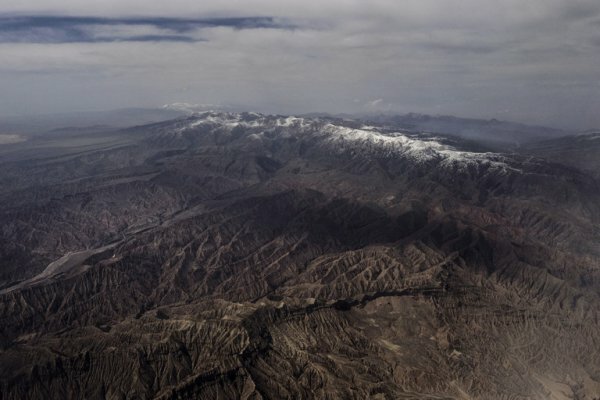 The region Hoh Xil or Kekexili, part of the high-altitude plateau in Qinghai Province, is currently being examined by the Unesco’s World Heritage Committee at China’s request. However, the prestigious designation has encountered strong opposition of the advocacy group International Campaign for Tibet. According to the organization’s report, the UNESCO’s recognition would bolster China’s forced relocation of Tibetan nomads as well as damage the environment, severely threatening the habitat for the Tibetan antelope.